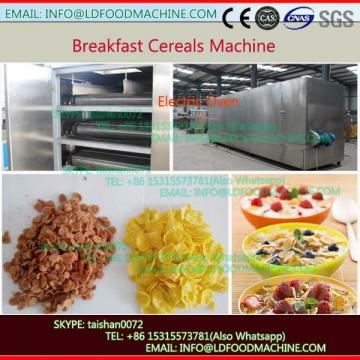 extruding, granulating,flake,frying, seasoning. 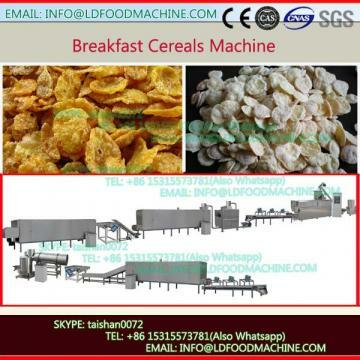 The outstanding characteristic of flakes is containing LDundant compound carbodyrate and dietary fiber. We can also add some trace elements and minerals.